My last blog article on TeachHub was about sight word instruction. If you didn't get a chance to read it, check it out here. I then started thinking that I have never really shared how I teach sight words. I decided that the next few blog posts would focus on sight word instruction in hopes that someone might find my ideas useful. To begin I assess my kids to find out where to start. 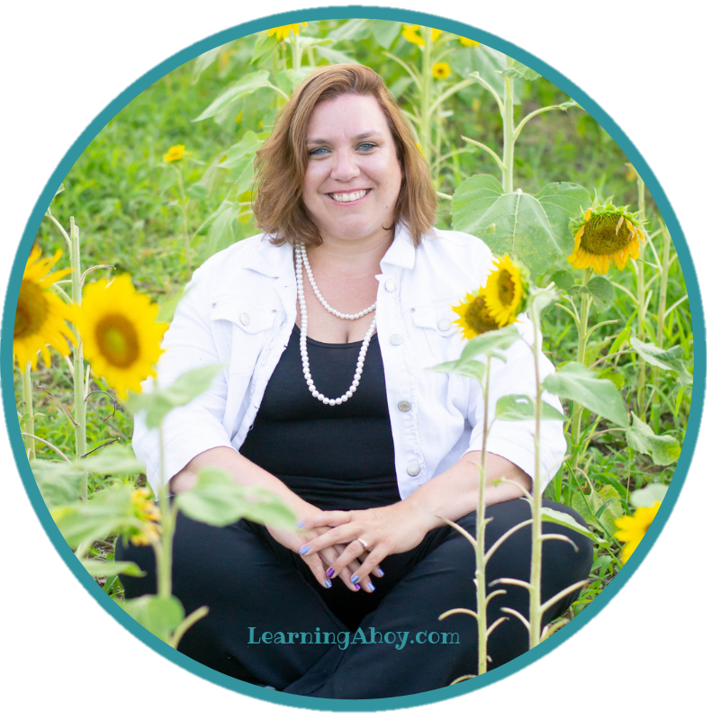 If you're a general ed teacher, you are probably thinking, ahhh, that is easy, they can read it or they can't, but as a special ed teacher, it is not always that easy. Most of my students are very limited verbally and are not able to say the sight words presented out loud. This makes assessing a bit more difficult. In the past I have presented to students with a bank of words (usually 4) and had them choose the word I called out. I always wondered how to record this more efficiently as I felt just circling the words they got correct was not the best way of knowing what they know. Recently I discovered a new recording sheet on the blog A Special Kind of Class. This sheet enables me to list the target word, the words presented and the word the student picked. Brilliant! 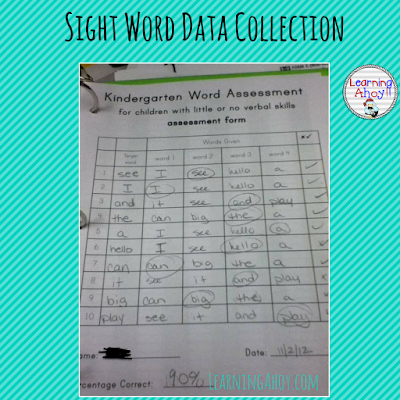 I assess my kids on sight words formally once per month. Then I use that data to determine what words to teach. And that will be for the next post. You can find the recording sheet on A Special Kind of Class' website. Just scroll to the bottom and it is the last one. 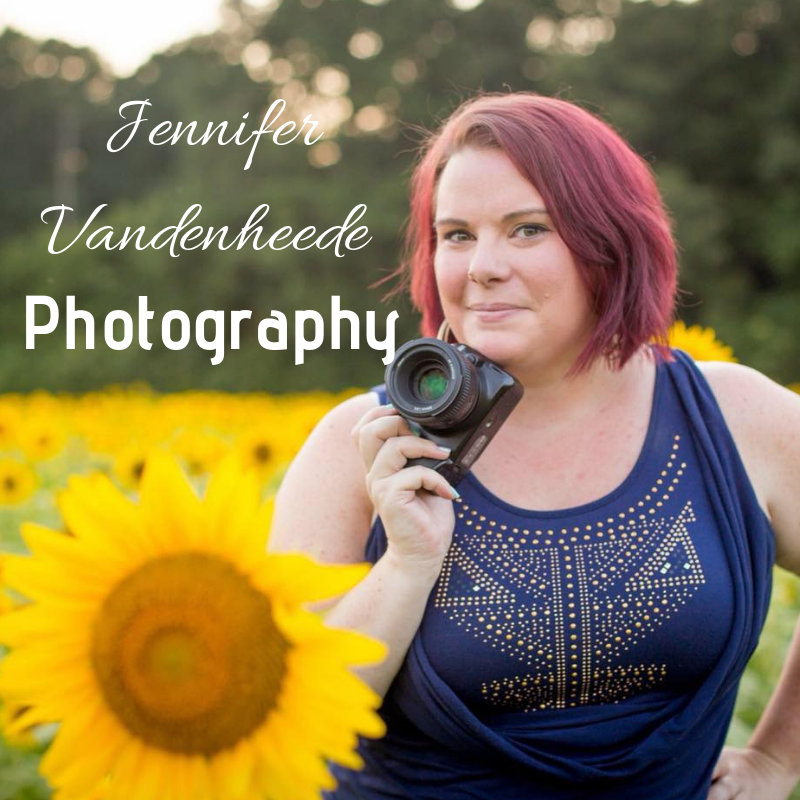 She has made some updates to it since I originally wrote this post. Oh one more thing, I made data collection sheet for the Dolch sight words. If anyone would like them, please leave a comment with your email and I will send them over to you. You can now find the data sheets by clicking here! Data collection sheets- anything to help make life easier :) I would gladly take you up on your offer- thanks in advance!! I emailed them out to you. I hope they help! I would like the Dolch data sheet, please. Thanks. Thanks Kara! I added some pictures. Oh Caitlin! Thank you so very much! 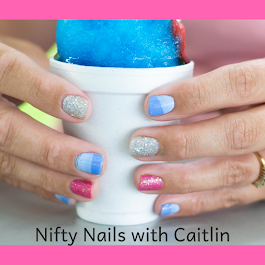 Thank you Caitlin!! I got them this morning....many blessings to you! I really appreciate your willingness to share! What a great idea and a wonderful way to keep data organized. Could you please share your idea with me? I would love to have a copy of your data sheet! Thank you so much! Thanks for the ideas! 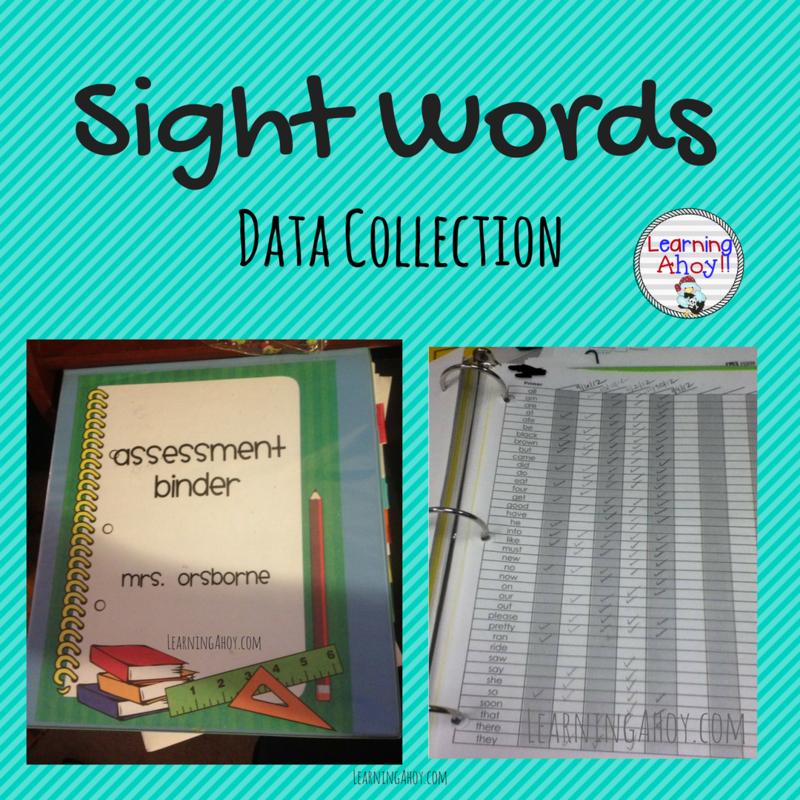 I would love a copy of the sight word assessment sheets! 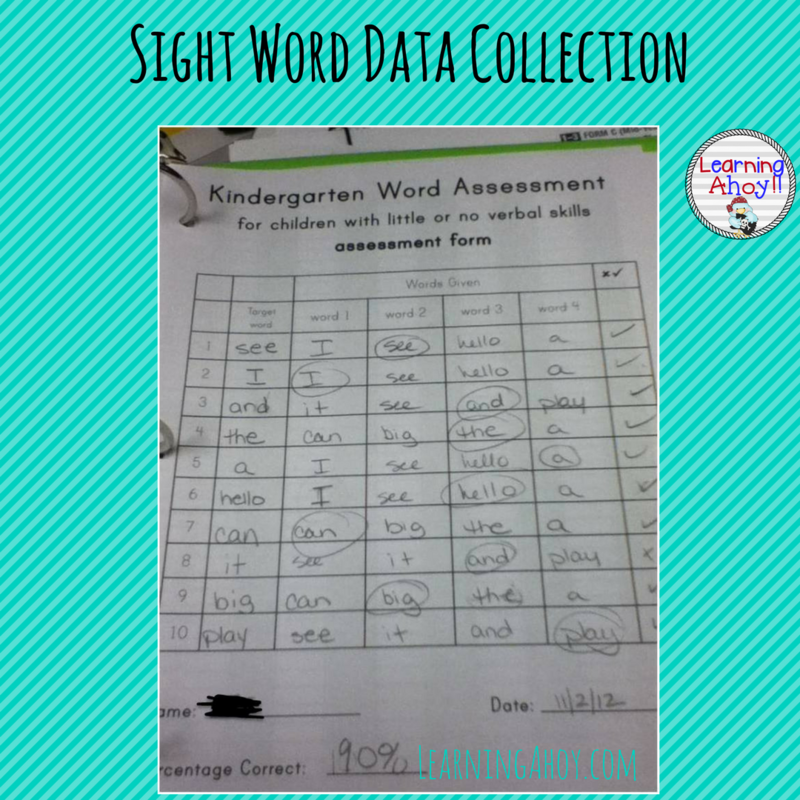 I would love a copy of the sight word assessment when you get a chance! Thanks so much! I think I sent the data sheets to everyone who asked. 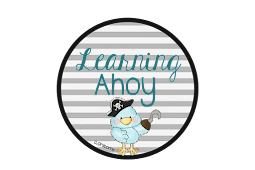 If I missed you please email me at learningahoy@gmail.com. Thanks for reading! Hello Caitlin, I would love one please? I would like a copy of the dolch data sheets please. I would love a copy of the dolch data sheets please. Hi, I hope I can still get a copy of the Dolch data sheet. I would love a copy of the dolch sight words. Thank you so much! I would also love the Dolch word data sheets! Thanks for sharing! I would love a copy! As a reading specialist this will come in handy. I would love a copy of the dolch data sheets. Please and thank you!! I would love a copy of the data sheets! Thank you! I just sent another round! Let me know if you did not receive it. I would love a copy of these. I would love a copy of this! Thank you so much!